Visit Shirdi by Train with your Friend and Family to get the Holy Blessings of Shree Sai Baba, Book your Shirdi tour package from Chennai by Train and get some exciting spot offers. 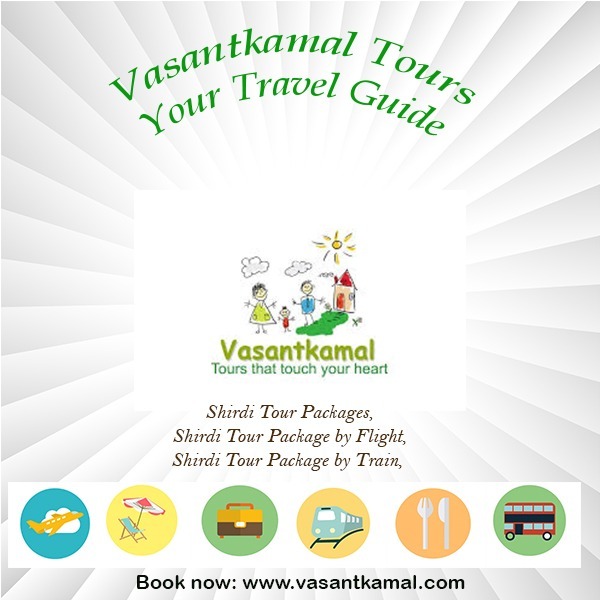 Travel Shirdi with Vasantkamal Tours with their most affordable along with comfortable Shirdi Train package. Package includes A/C Accommodations, A/C Transportation, VIP Darshan, and lot more to experience.